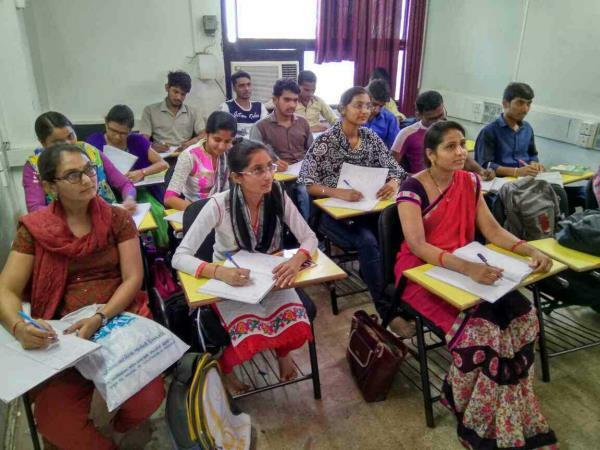 Sbi clerk preliminary exam result with score has been declared. 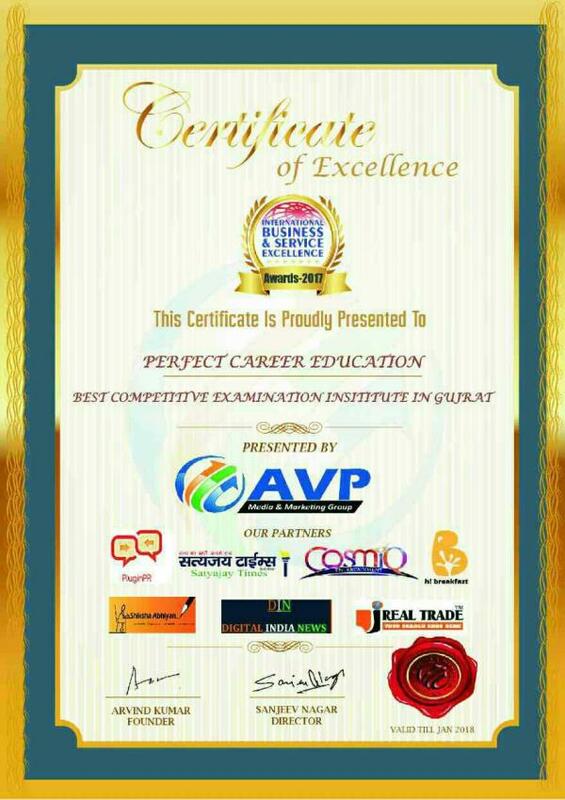 The student of Perfect Career Education got the best result. 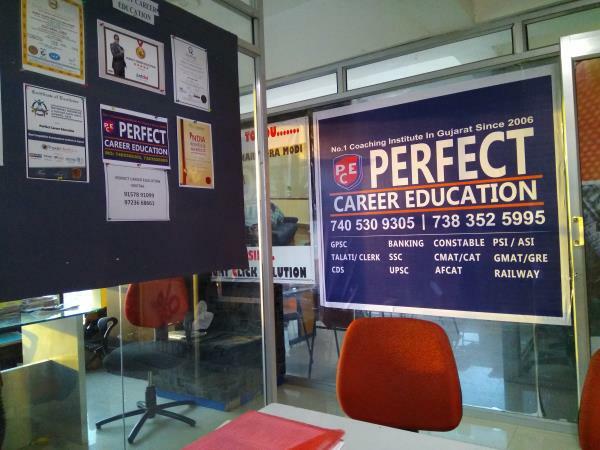 Congratulations to stars of Perfect Career Education. 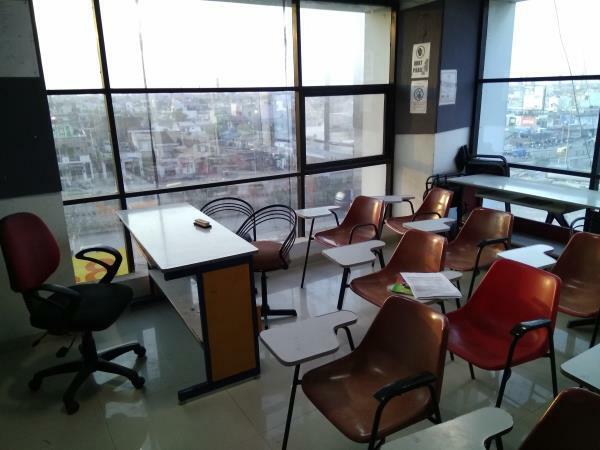 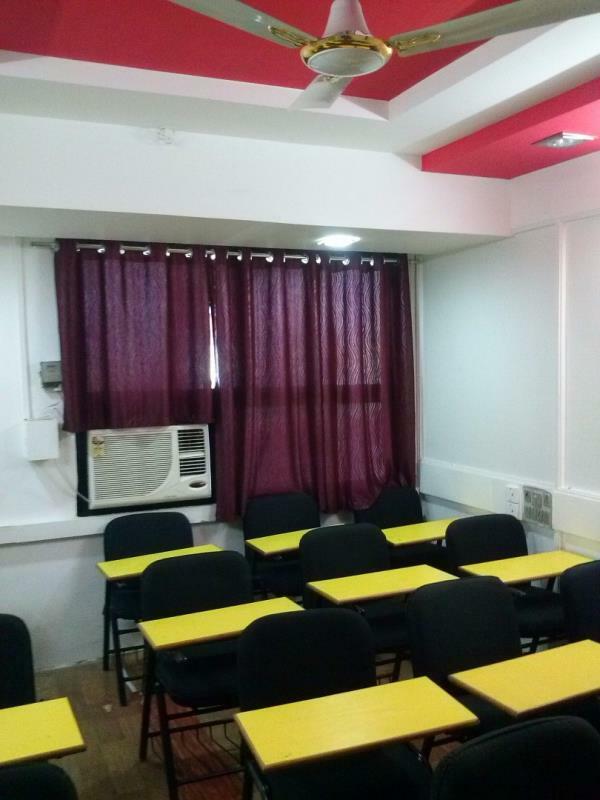 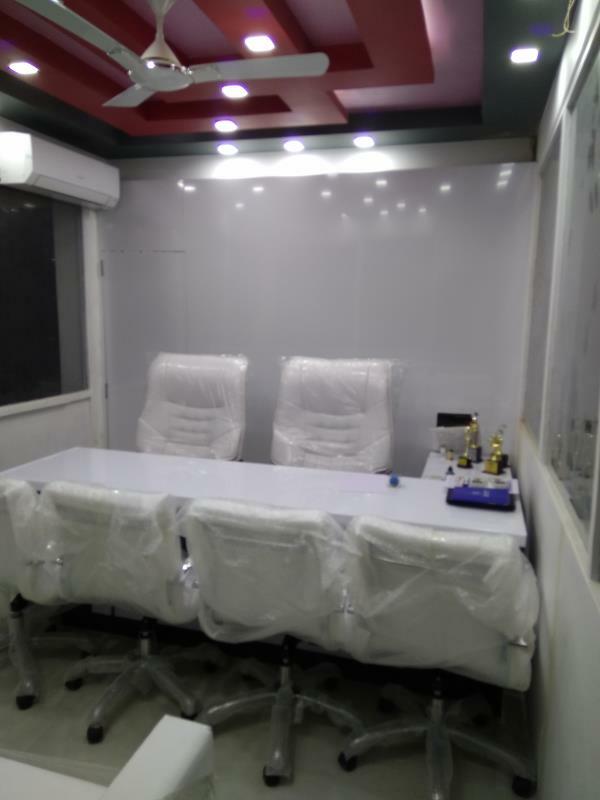 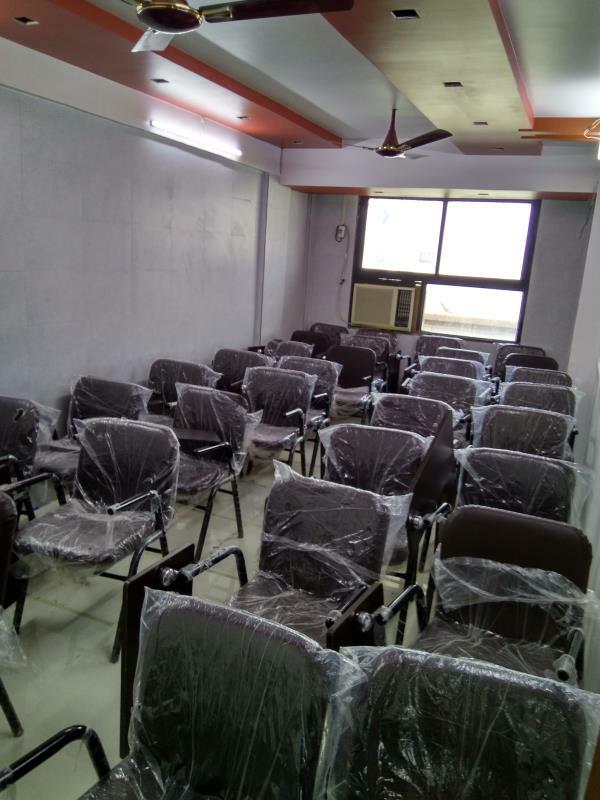 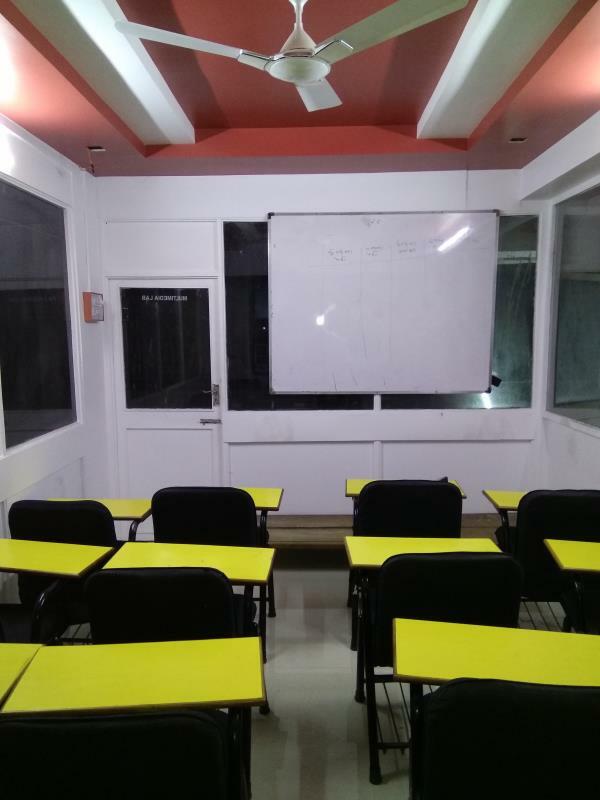 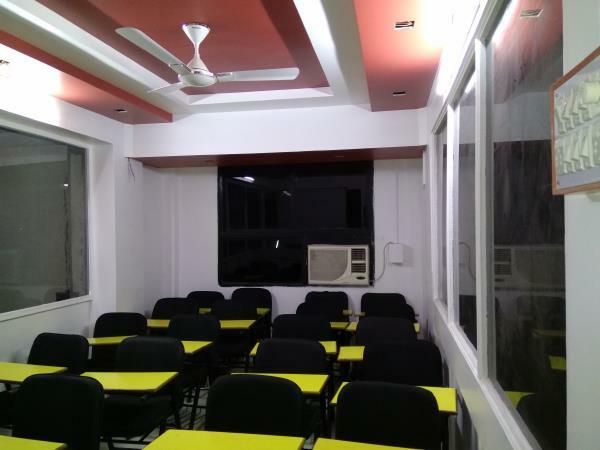 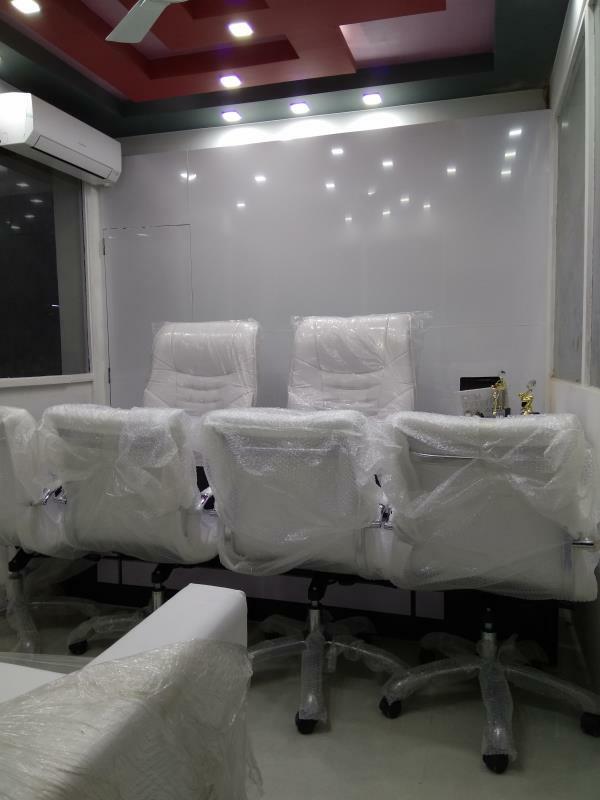 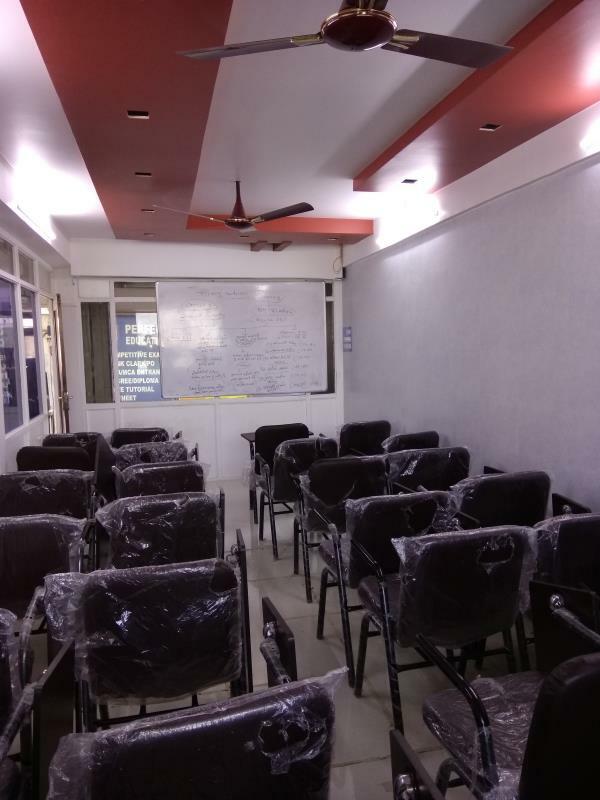 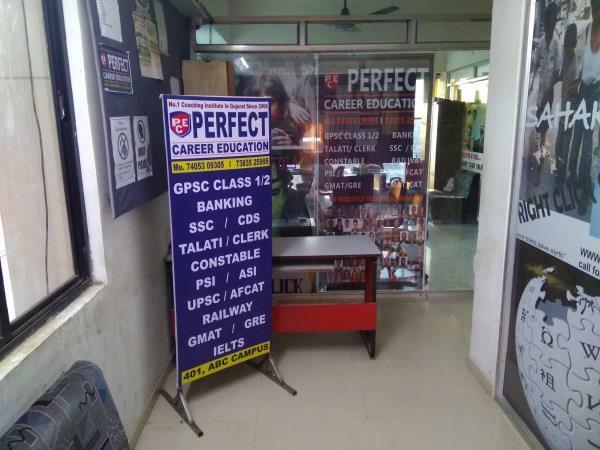 the best coaching institute for all competitive exams the best coaching classes for banking exam the best coaching classes for PSI exam the best coaching classes for Gpsc exam the best coaching institute for constable exam the best coaching classes for Staff selection commission exam the best coaching institute for upsc EXAM the best coaching classes for CMAT MAT CAT exam. 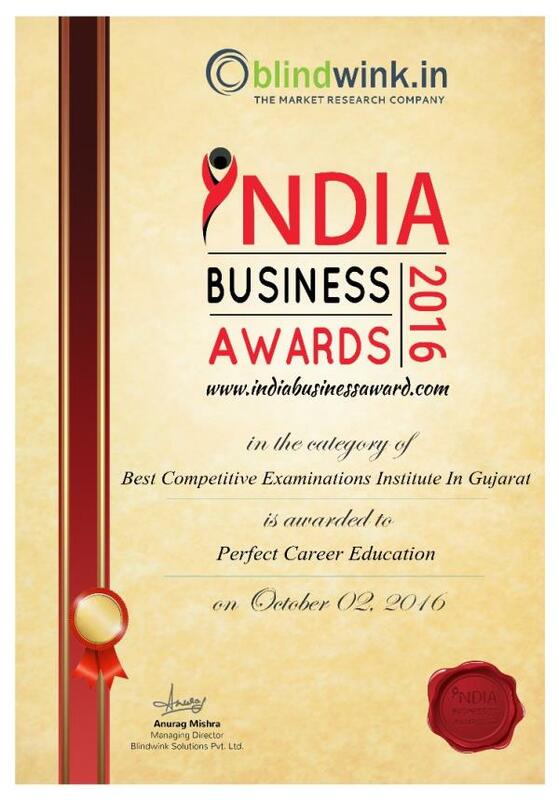 tentative schedules for ibps po examination. 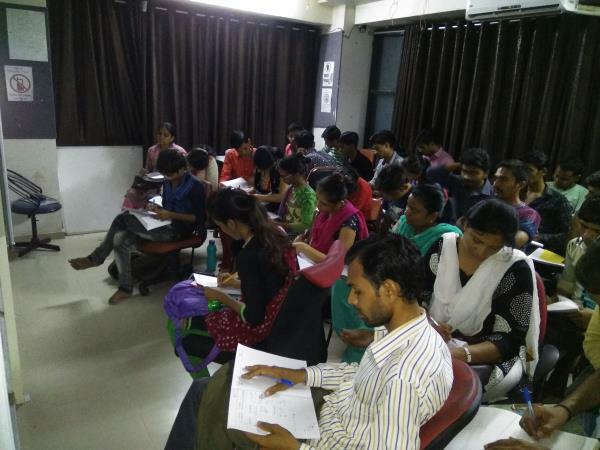 Perfect Career Education is the best coaching classes for government examination. 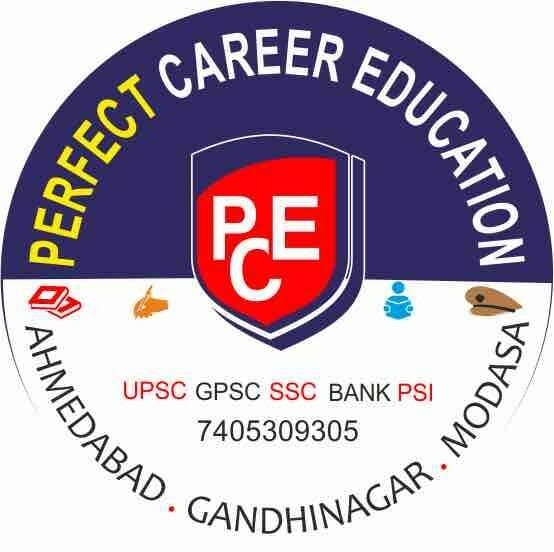 ibps po banking exam Gpsc exam PSI Consatable Examination.